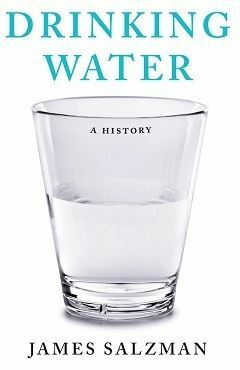 Salzman’s account of drinking water makes the liquid seem as mythic as the fountain of youth. He explores the engineering, politics and health implications surrounding humans’ quest for water, as well as the toxins and changing climate that threaten our supply. The history includes how physician John Snow methodically traced an 1854 cholera outbreak to a single water pump in London, New York City’s evolution from a disease-ridden metropolis to one that boasts about its tap water, and the innovative technologies that may avert global water poverty. Learn more about Drinking Water by Duke professor James Salzman here.